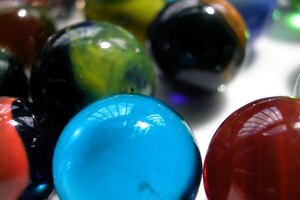 A well-designed bar can increase sales by surprising and exciting customers. 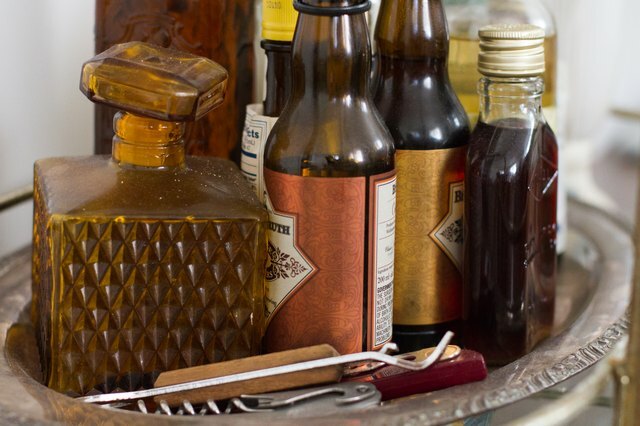 Thoughtfully laying out the liquor bottles can also increase your bartenders' efficiency and prevent bottle breakage. 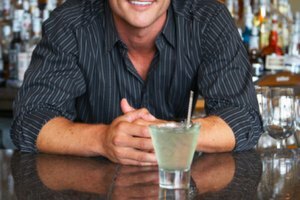 While the best bar design varies from case to case, there are a few universal principles that you can follow while laying out the bottles on your bar. Talk to your bartenders. By consulting them before you set up the alcohol on your shelves, you’ll determine the most efficient placement of the alcohol bottles. If you’re doing this at a home or recreational bar, talk to whoever plans to use the bar regularly. 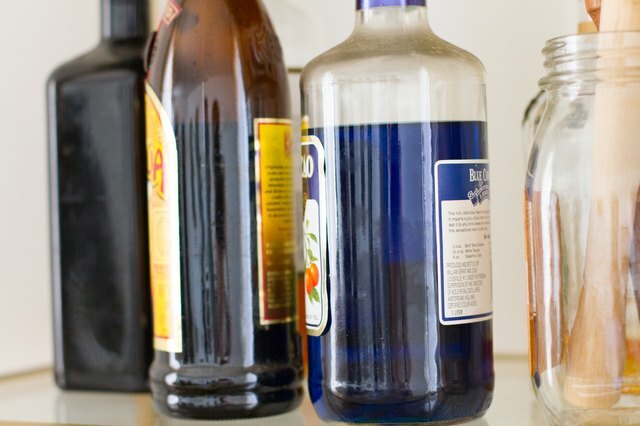 Place the most popular alcohols on the most accessible shelves. 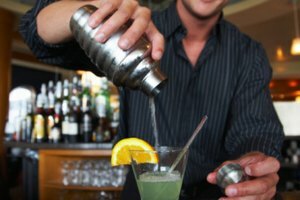 At most bars, you’ll see vodka within easy reach, as it's the base of many cocktails. Other popular spirits include gin, rum and tequila. Organize the bottles based on your drink list. If you have a lot of tequila drinks, this spirit should be close to the bartender. If you don't have any gin drinks, this spirit won’t be ordered as frequently, and you can place it farther away from the bartender. Group different brands of the same spirit together. 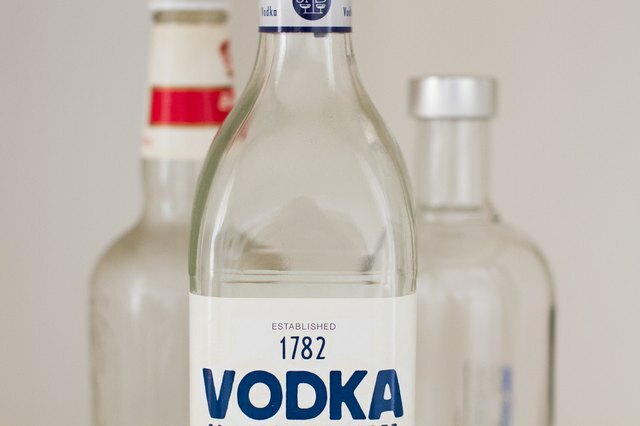 If you place all of the vodkas together in the same area, this will minimize the time that it takes your bartender to search for a specific brand. 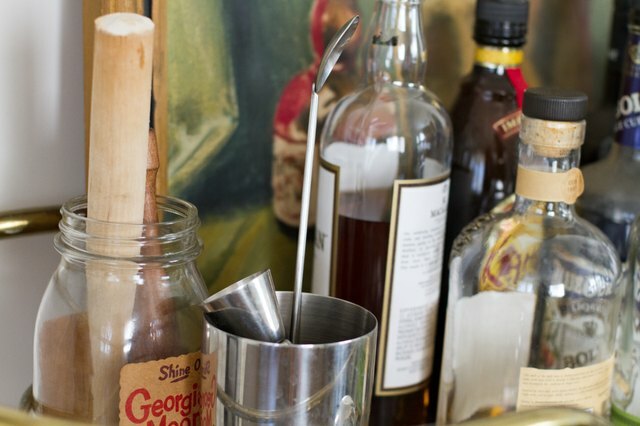 Place rarely ordered spirits on the higher or more out-of-reach shelves. A well-rounded bar has spirits like crème de cacao and grappa, but only a small percentage of patrons may order these spirits. 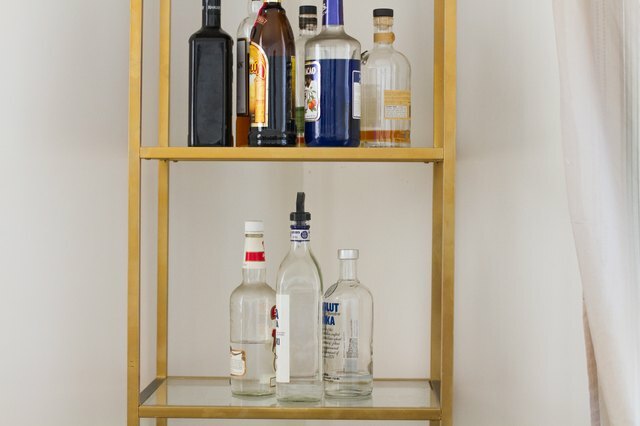 Use these bottles to fill in the higher shelves that the bartender won’t have to access frequently. Consider the aesthetics. Although functionality is key to a well-run bar, you still want the liquor bottles to look attractive to the patrons. Be sure all the bottles face forward so that customers can read the labels and see what’s available. Move the bottles to coordinate with the bar’s design scheme. 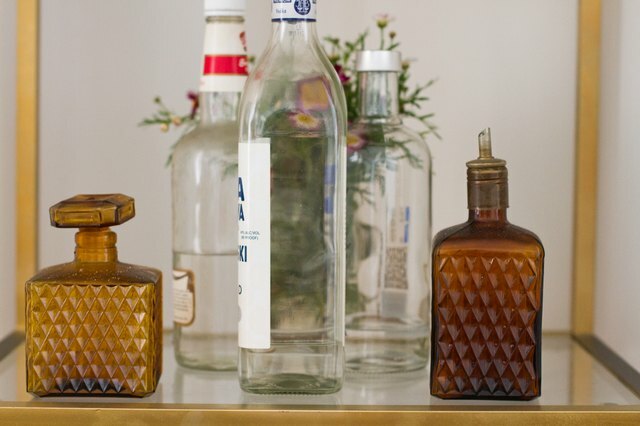 For example, if you have a shelf that emits light, placing a clear-colored bottle over the light source will create an attractive illuminating effect. Speed rails maximize the efficiency of the bartender’s movements. 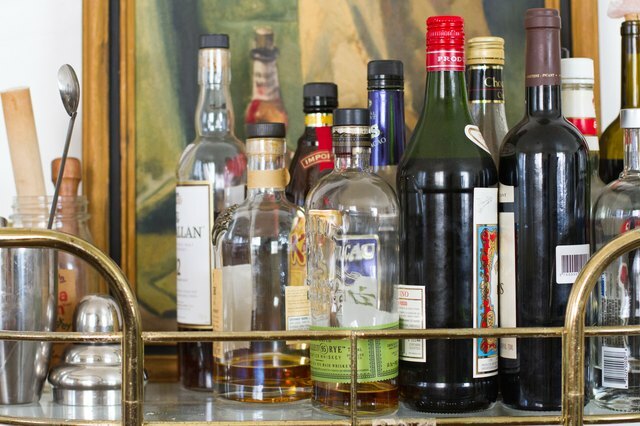 If you have a busy bar, place the most frequently used spirits in front of the bartender. Speed rails are typically below eye level. This assures easy access and efficient movement. Take the shape and height of the bottles into account. The bartender might knock over tall and ornate bottles while reaching for a smaller bottle. For easier access, be sure that the small bottles are in the front of the large ones.